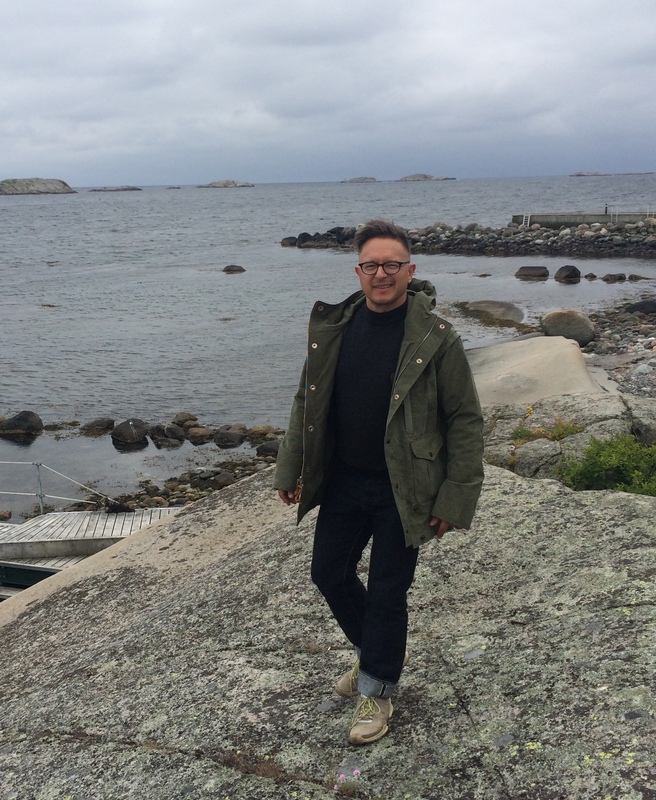 For properly parky days, the Monitaly Mountain Parka "US Tent" version - Well Dressed Dad - It is a proper menswear blog. Like, with original words and opinions and suchlike. When it comes to parkas, there are three companies that immediately come to mind (to me, others will argue at length why they have a different list), and all three have certain similarities. Engineered Garments, Battenwear and Monitaly. All have a Japanese designer, produce their goods in the USA, and have at least one parka design that is incrementally changed and improved season after season. 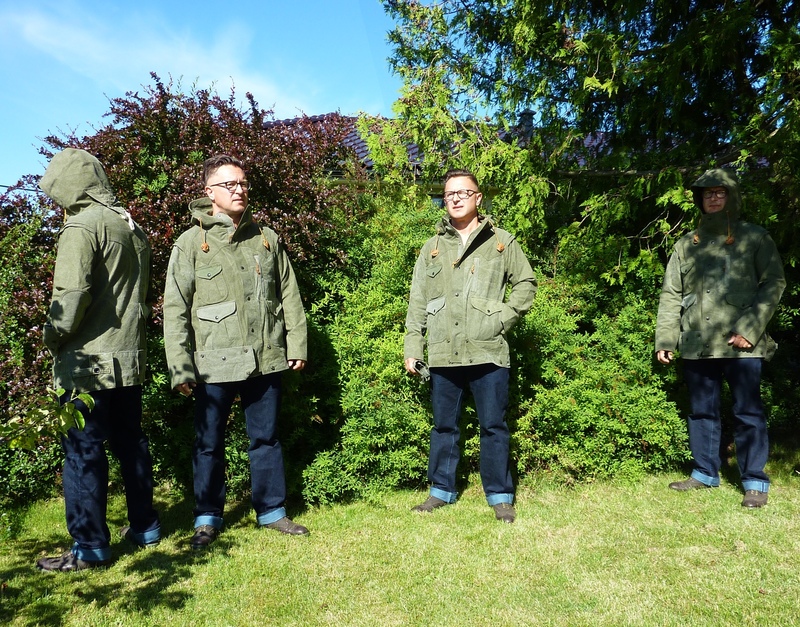 I’m a big fan of the Monitaly parkas, and regular observers will have noticed I have more than one of them. My most recent one though has some unusual different, even though it is substantially another version of the same jacket. How so? Well, this time around the fabric is not new, and while it is cotton, it’s cotton that has seen some previous action. The fabric is in fact vintage 1950’s shelter tents from the US Army. Each jacket is made from a single and separate tent, each is by necessity subtly different. Apart from the cool factor of repurposing old army tents, there is also an aspect of recycling, or up cycling if you life, that is admirable here. A pile of surplus old tents probably has little value or use, but made into jackets like this they gain a new lease of life. 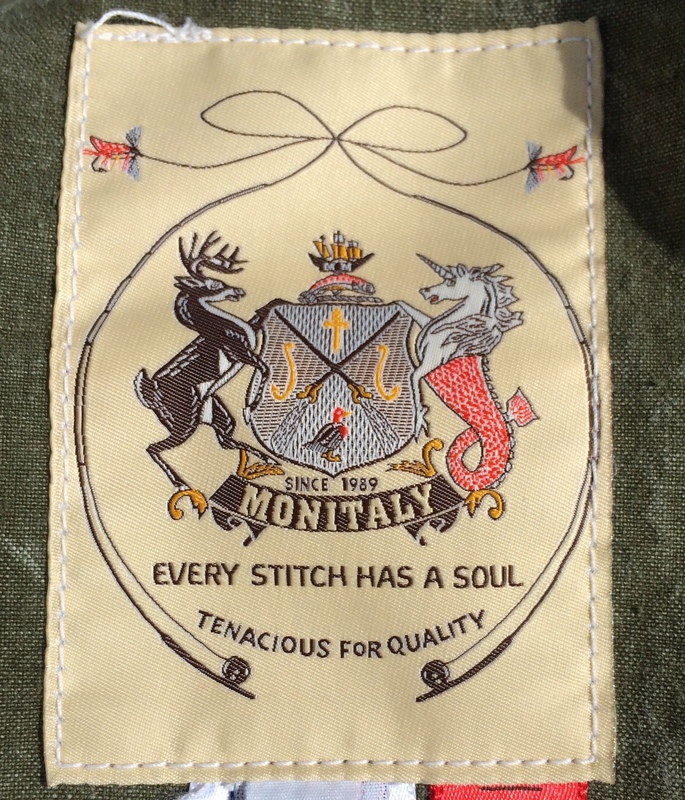 If there is one constant when it comes to Monitaly it has to be the quality of construction. You get the clear feeling that the folks that sew the garments in Los Angeles actually care about what they are doing. The fabric has wear and repairs and is unevenly coloured from use. Plus the fabric can be described as both field-tested and military spec. Lots of the original tent features are implemented in the design, such as brass snaps, grommets and cotton cords. The usual mountain parka features such as the raglan shoulders with shoulder pleats, the three patch pockets on the front, the lower with hand warmer pockets, and one on the rear. The YKK zips with rawhide drawstrings and the hood with the rawhide drawcord. Enough details to keep most chaps quite happy. This one is unlined, as it’s a Spring/Summer version, but it has a viscose lining in the sleeves to make it less fussy to put on and take off. The hood is well designed, with a decent storm flap to keep the chill from caressing your neck as well. The result is a unique parka, produced in low volume, each jacket a little different. 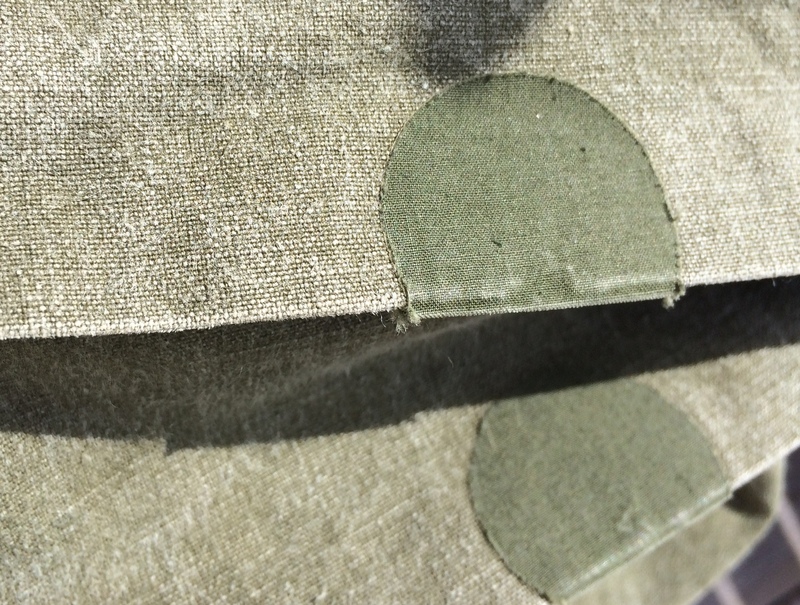 More of the leftover tent pieces are used to make an extra button-on pocket and a couple of extra flappy panels. These bits are of questionable nature and to my eyes the jacket looks better without them on. Monitaly have also made a trucker jacket and 5-pocket trousers from the tent fabric. While I am greatly enjoying the studenty feel of wearing what may look like an army surplus jacket, I feel it would be taking it too far to include the matching trousers. It’s a short step from wearing an edgy-looking parka to someone that may be stocking his shelter for an end of the world situation, right? Fit-wise it is a bit roomier than the usual versions. I’m usually a size 40 and this one has longer arms and more room in the body than my other size 40 parkas. I’m trusting that this is as intended. Only four shops carried this parka, so it’s not easy to get hold of. If you like the look of it, it’s on sale at the following places right now: Oi Polloi, Coggles, No Man Walks Alone and Standard & Strange. Be aware that Coggles are very naughty with regards to order outside the EU and make very poor excuses for not deducting the UK VAT that they are required to do. Hi WDD, I love your site! I’m also thinking of buying this parka. Can you recommend me which size to get? I’m 5’9 tall and 165 pounds and measure just under 38 inches in chest circumference. I wear a M size in monitaly triple stitch chambray shirt and a 40 in sherpa lining vest. Both garments fit me just about right (not too tight but not too baggy either if that makes sense..) and I’m aiming for the parka to fit just like yours do in the photos. Thanks, James! You’ll be wanting the size 38 in this one. It’s plenty roomy and the 40 is more than enough on my 42″ chest. I think there are still a few around, but the small sizes seem to have sold first. Best of luck!